Lydia is a general practitioner in both criminal and civil litigation areas. Prior to joining the Bar, Lydia worked in the legal and compliance department of a leading international bank giving her knowledge and insight into matters including the management of insider dealing cases and complex corporate compliance issues. Apart from her criminal practice, Lydia also has a particular interest in the areas of family law, land disputes, personal injuries and defamation. Lydia has recently assisted in high-profile proceedings concerning both defamation and probate matters. 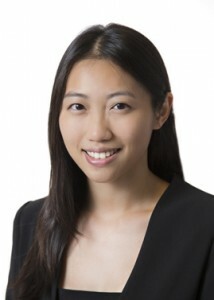 Being proficient in both English and Chinese Lydia is capable of drafting pleadings in both official languages and is a fluent mandarin speaker.